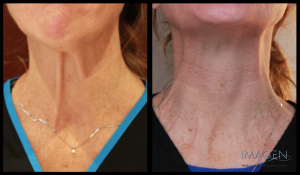 This photo gallery shows actual results of our patients in Omaha treated with Botox and Dysport. 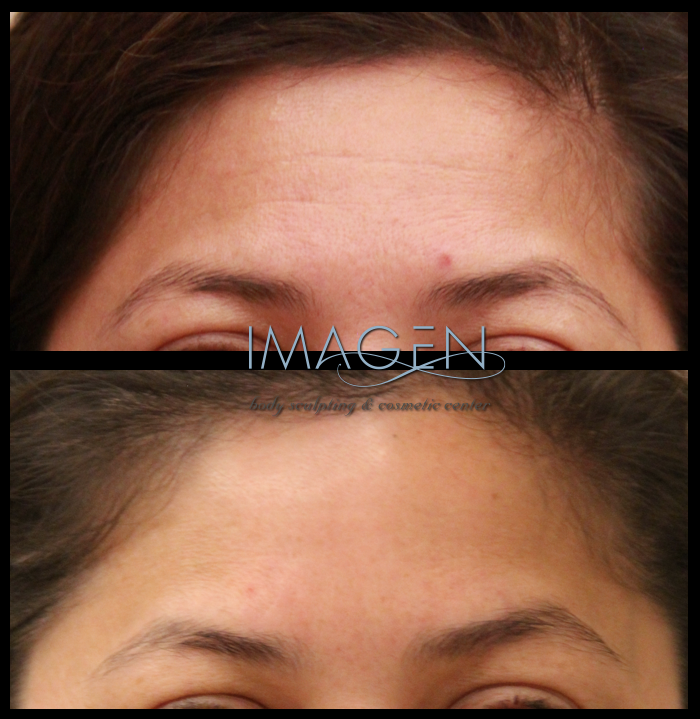 1 month after Dysport treatment to forehead and glabella-Individual Results May Vary. 5 months after second Botox injection to taper the jawline-Individual Results May Vary. 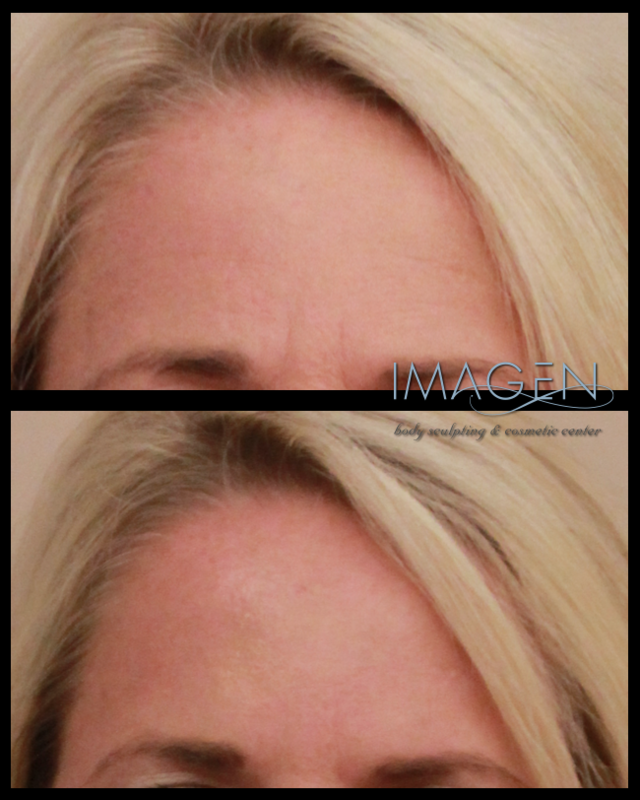 2 weeks after Dysport treatment to Forehead and Glabella-Individual Results May Vary. This patient has been regularly using Dysport for 1 year. Her last injection was 3 months before the “after” photo. Individual Results May Vary. 6 days after Dysport treatment to forehead and frown lines. Individual Results May Vary. 3 months after second Dysport injection to masseter. Individual Results May Vary. After Dysport treatment to neck bands. Individual Results May Vary. 3 weeks after Botox treatment to forehead and glabella-Individual Results May Vary.